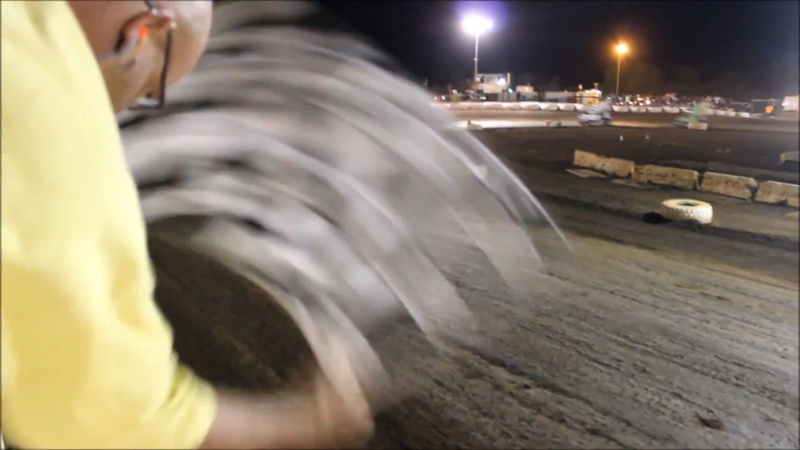 Maui's best show on dirt! Visit them for "All the car parts you'll ever need!" Here's a glimpse into what we're about! Selling any kind of parts, cars, or related items? Advertise it on our site! Visit our Classifed page below for more details. 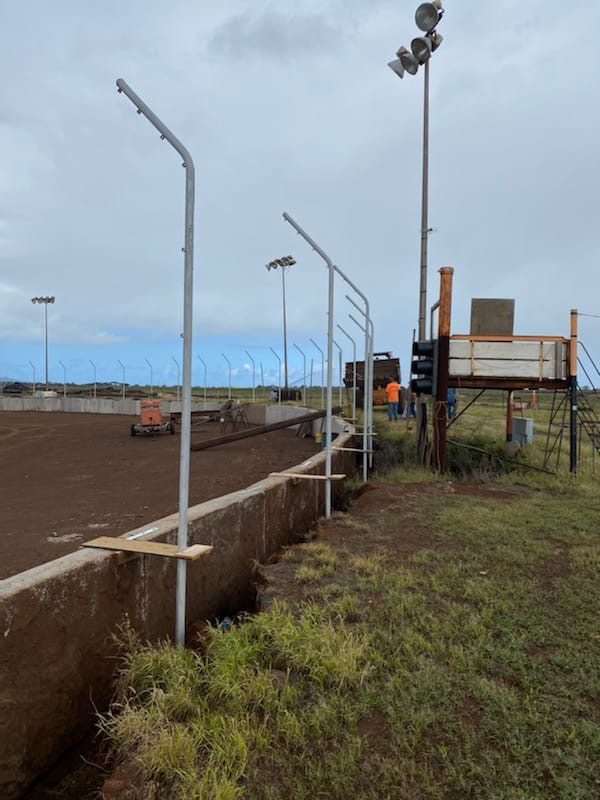 Paradise Speedway Maui's Board of directors are searching for a new flag man! We are in search of someone who is willing & determined to help with keeping our events running smooth and make official calls during these races. If you have any interest in filling this position, or know someone who might, contact us ASAP! Message us on Facebook to contact us about your questions!